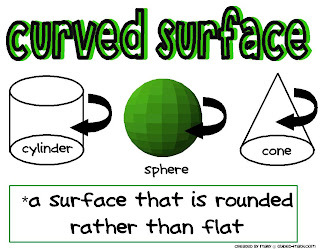 I have a new set of math word wall vocabulary posters ready for download this morning. 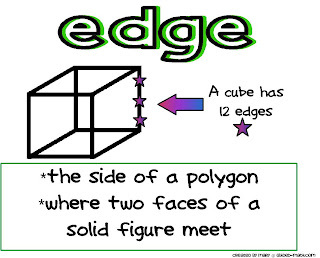 I am continuing the geometry theme, this time featuring vocabulary for geometric solids. This set features five posters with .... edge, vertex, base, face, and curved surface. 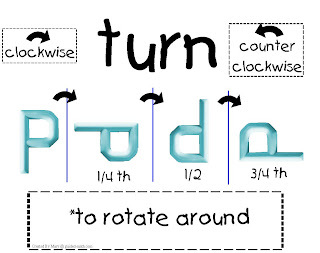 These would make a great addition to your math word wall or focus wall during your geometry unit. I have another free game download from TPT for you today! 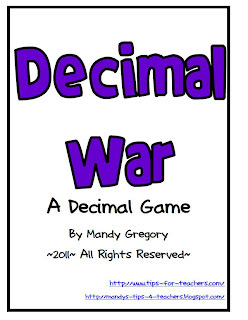 This game, Decimal War, comes from Mandy Gregory. 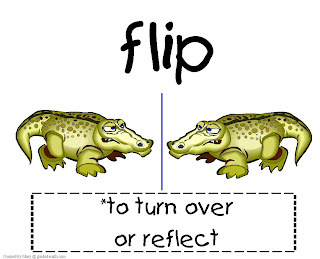 This game is perfect for grades 3-5th or even higher to use as review. I just downloaded this game myself. I plan on using it during our decimal unit this school year. 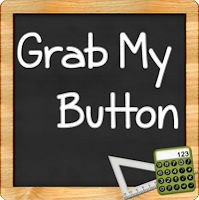 Free Math Games from TPT! 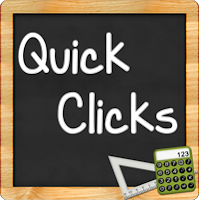 Looking for some new math games to get your guided-math started this upcoming school year? 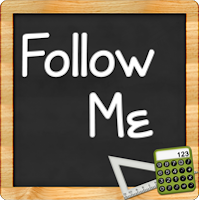 Did you know that TeachersPayTeachers (TPT) has a lot of free math game/center downloads? 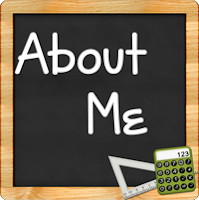 I am putting together a series of posts that will feature free math game ideas and printables. Even I will be using some of these games to add a new variety to my math game stations. This first set is by Mary Lirette and features a set of four games. 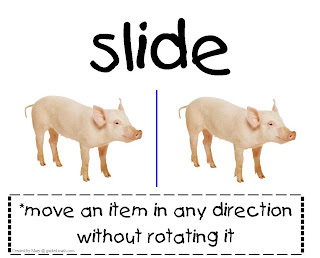 I have created a set of six posters that feature reflection, translation and rotation or slide, turn and turn. I did the posters with both set of terms.